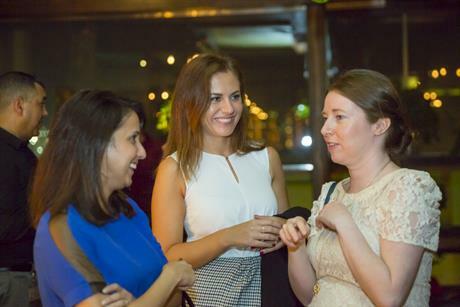 Event planners enjoyed a series of in-depth content sessions, one-to-one meetings and an evening at the Katara Cultural Village on the third day of Complete Qatar. 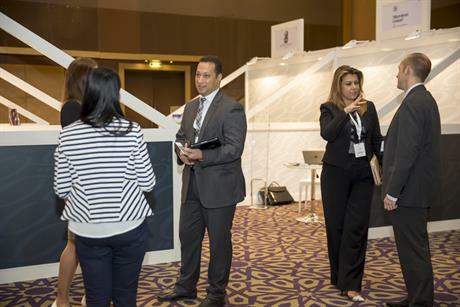 Organised by C&IT and Qatar Tourism Authority, the Complete Qatar four-day fam trip is taking place this week (29 October-2 November) in Doha, with event planners from a mix of international associations and event agencies in attendance. 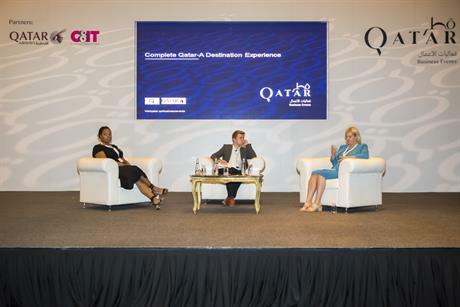 Following two days showcasing the destination, content sessions took place yesterday (1 November) at host venue The Grand Hyatt Doha, and included presentations from Qatar Tourism Authority and Qatar Financial Center. Jacob Kristiansen, director, projects at MCI Middle East spoke on the importance of relationships with DMCs, followed by a panel session hosted by C&IT focusing on attracting the right delegates, with contributions from the Association of MBAs and Urban Land Institute. 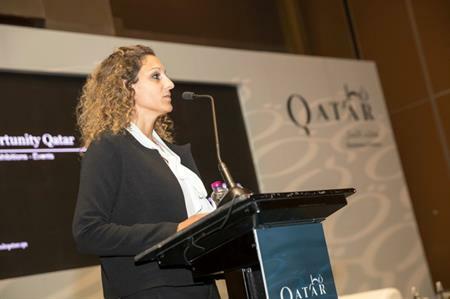 Attendees gathered for a series of one-to-one meetings with a range of suppliers from Qatar throughout the rest of the morning and afternoon, before departing for an evening tour and dinner at Katara Cultural Village. Delegates enjoyed an insight into the history of the village and an impromptu musical performance of Camille Saint Saëns' Carnival of the Animals at the venue's theatre, before proceeding to a lavish dinner at Armenian restaurant Mamig, feasting on mezes, fish and meat courses and lavish desserts. Content sessions continued this morning (2 November), with a presentation on social media from Jason Allan Scott, vice president, ILEA UK and Elena Clowes, operations manager, ILEA UK. Aron Bentley, account director at Dubai-based agency TEC, spoke on conducting business in the Middle East. Attendees are continuing with one-to-one supplier meetings into the early afternoon, before departing for the UK with Qatar Airways.